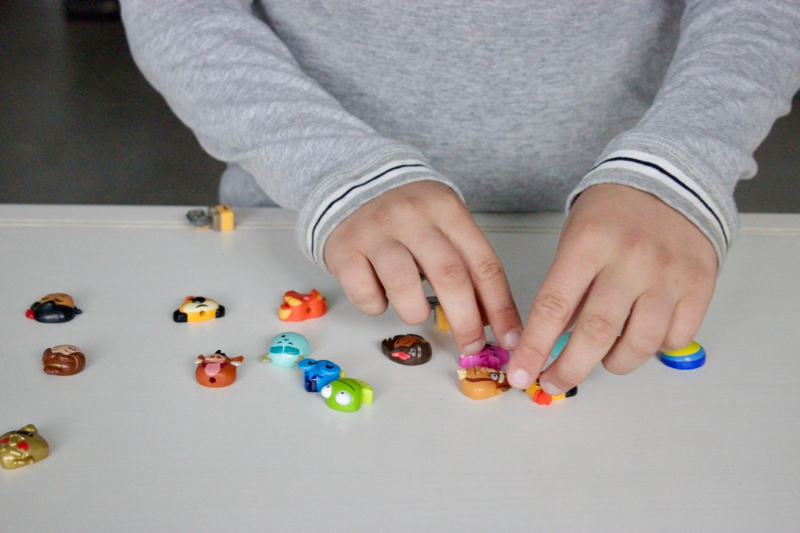 Recently we received a hamper of Disney Emoji toys from Disney which we featured in a blog post & video over here. Today I’m thrilled to be sharing the love with Becoming you readers and giving away a fun hamper of Disney Emoji toys! My daughters’ firm favourite was the #Swapsies. 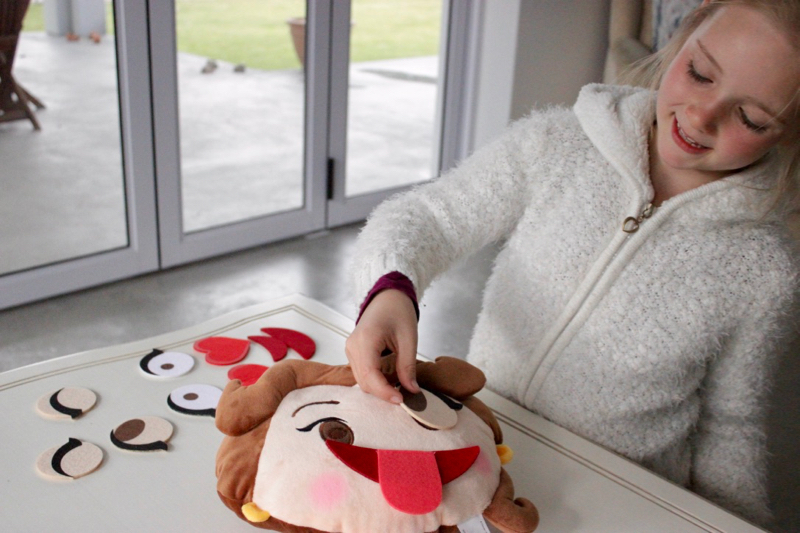 She enjoyed changing the various expressions to make Belle happy or sad or silly! 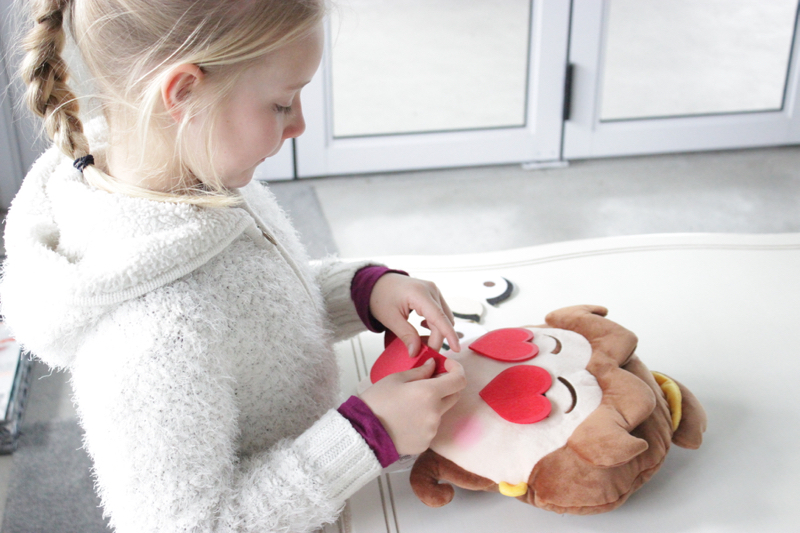 This interactive toy is a great way to start conversations around emotions. Plus it’s super plus so can be used as a scatter pillow. 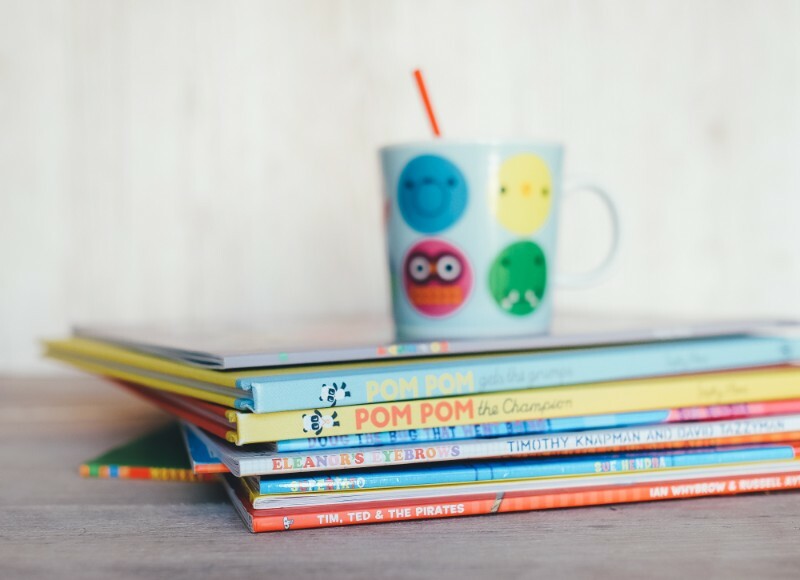 Our one has already been on a sleepover to granny’s house – an honour worth only the most prized-possessions! My 11-year-old son’s favourite was the #ChatPack. 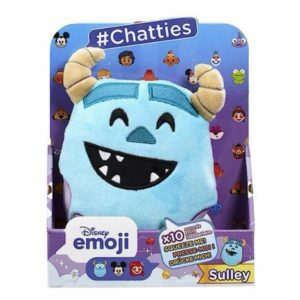 He’s a collector at heart and loved this new option of cute Disney characters with various Emoji expressions to collect, especially the surprise option! The #ChatPack allows kids to collect an array of Disney characters to create exciting stories in the #ChatBubble, but also to swap with your friends! There are 28 characters from Disney Classic, Disney Princess, Pixar or Frozen and each character is avail with 4 expressions plus there are Squishi and Goldi special editions! Each ChatPack includes 4 characters, plus 1 mystery character. 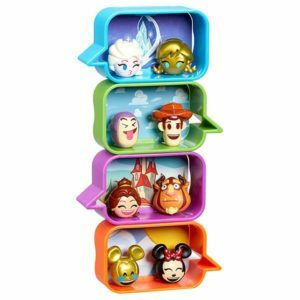 Make your own conversations with these stackable #ChatBubble containers and Disney Emoji figures! 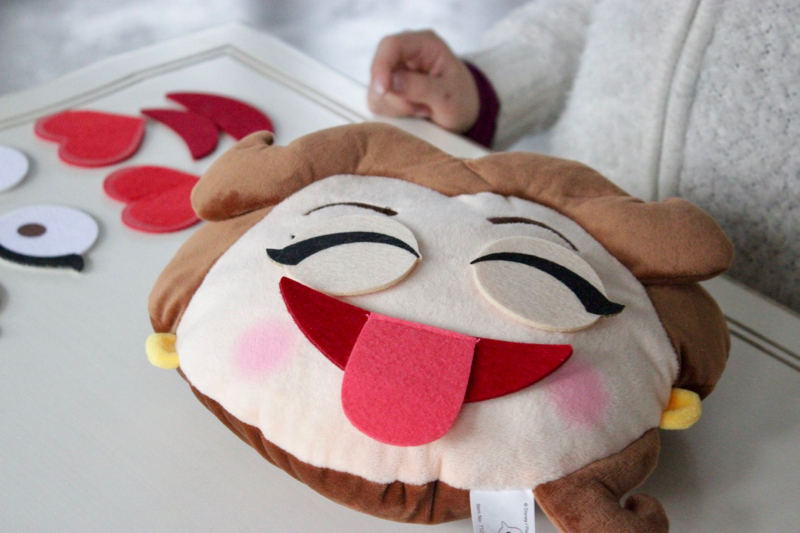 Soft toys that are full of cheerful things to say! Give them a squeeze to hear one of 10 cool sounds. If you’d like to WIN a hamper of these fun Disney Emoji toys for your kids then enter this competition! 1.Fill in the form below…. 3. Remember to tag Becoming you (@becomingyou on Instagram & @Becomingyoublog on Facebook & Twitter) and Disney Africa (@disneyafrica on Instagram and @DisneyinAfrica on Facebook). Disney Emoji toys are priced between R70 & R400 and are available in leading retail outlets across South Africa. Competition ends on Sunday 19 November. Winner will be announced on Monday 20 November on Facebook & Twitter. Aweosme Comp! fingers crossed, Tnx for a great Blog! Wow!! My daughters would luv this! This is so exciting, I’m more excited than my twin boys and so curious about the Swapsies coz thats more like Gene in the Emoji movie and can express everything. When I try it, I look like I’m constipated and eating sour worms at the same time ? 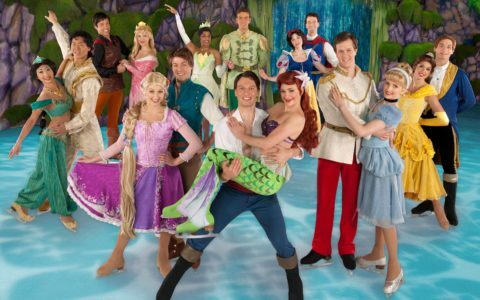 WIN Disney on Ice Tickets to Jhb, CT & Dbn shows!! !